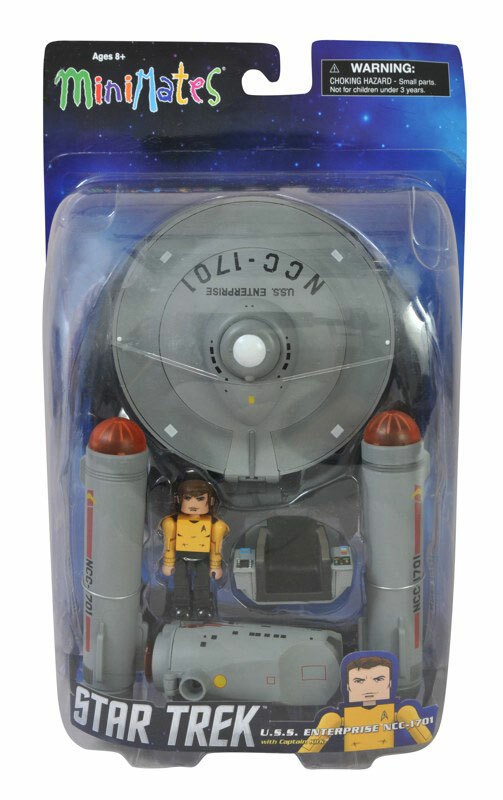 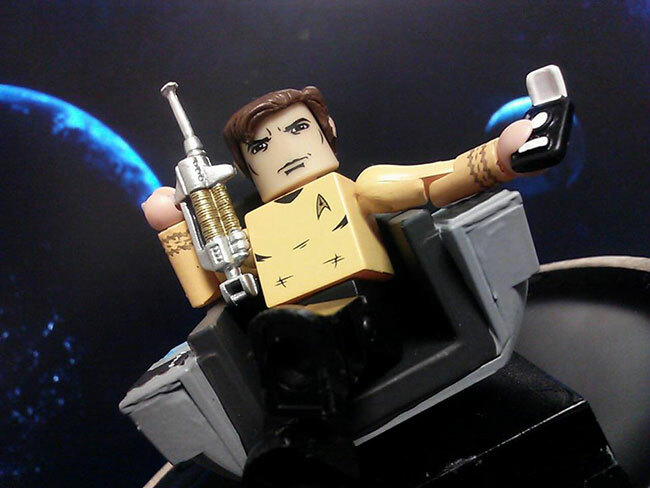 May 2013 - Check out packaged shots of the specialty and Toys R Us two-packs for Star Trek Legacy Minimates Series 1, fully articulated 2-inch mini-figures with plenty of weapons and accessories. 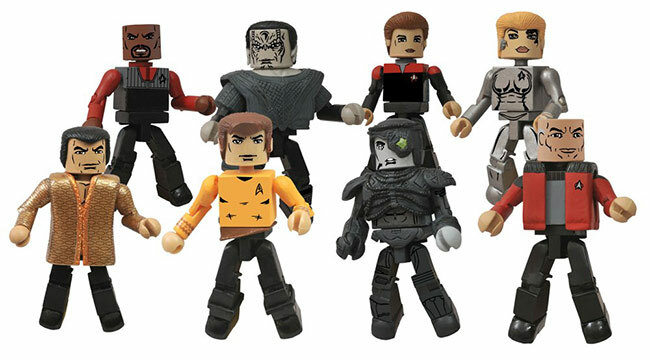 They're heading to stores in June, but here's a sneak peek! 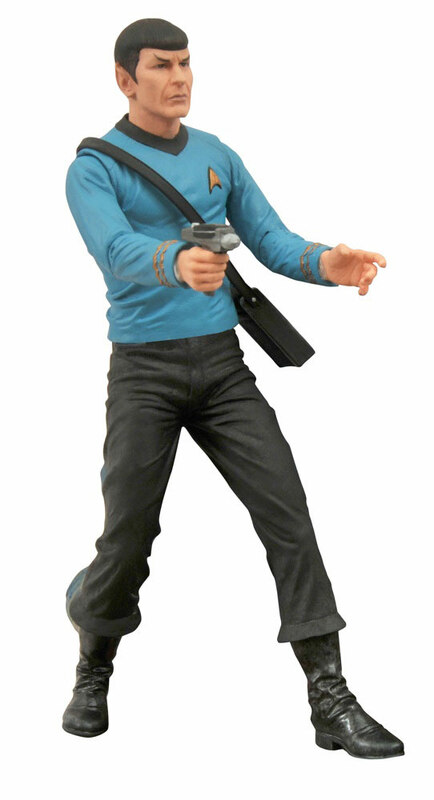 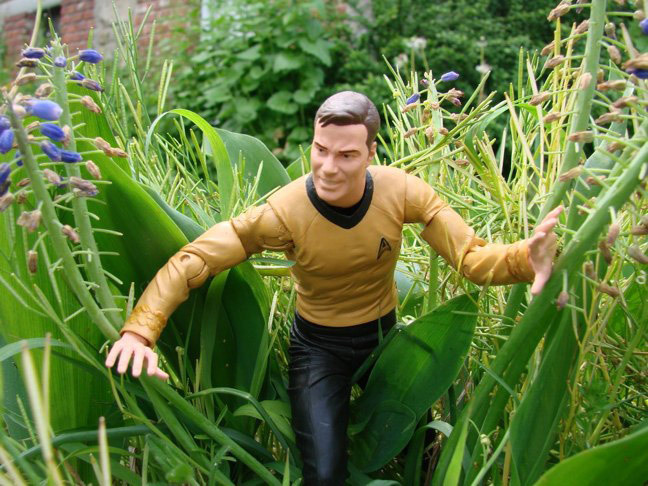 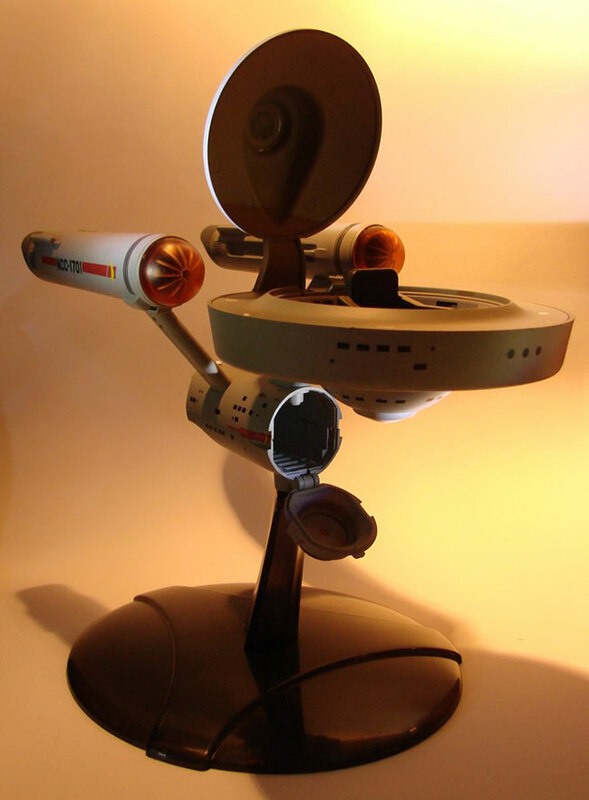 May 2013 - Anticipation for the newest Star Trek film invariably leads us to think about the legacy it is a part of. 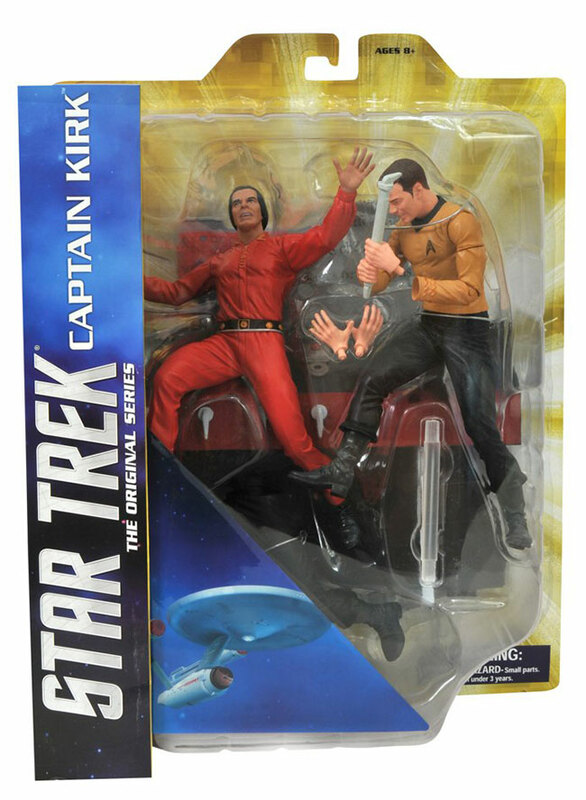 All of the Star Trek films, TV series and other stories that have ever been told in the Star Trek universe have led us to this moment. 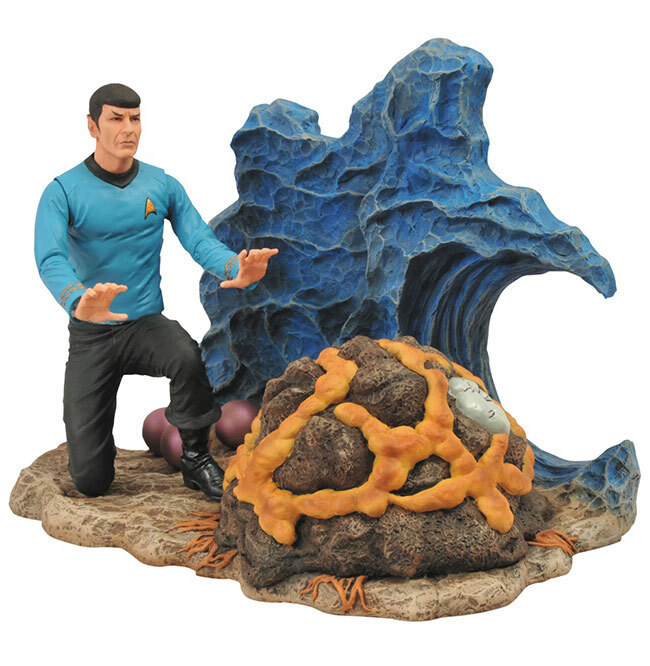 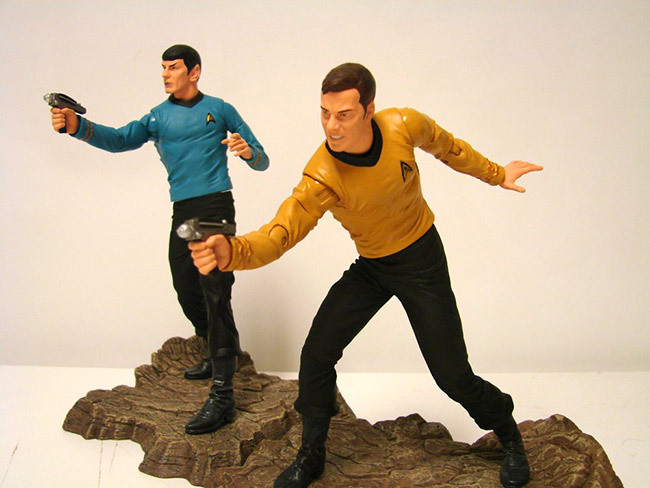 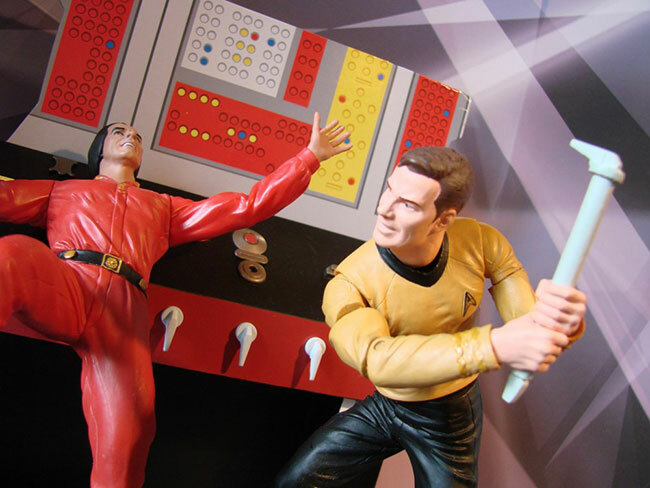 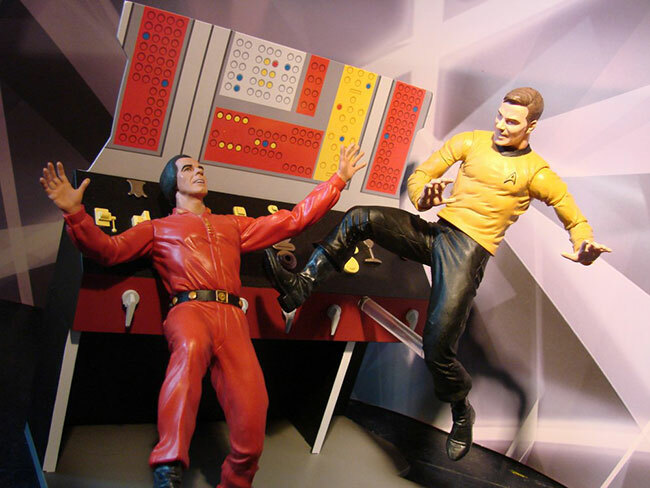 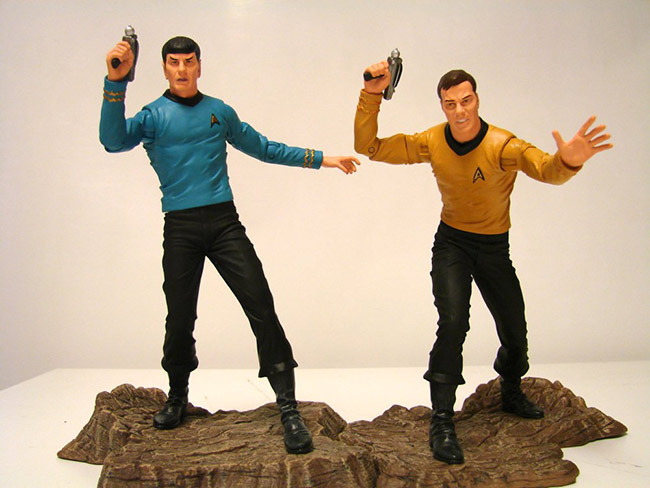 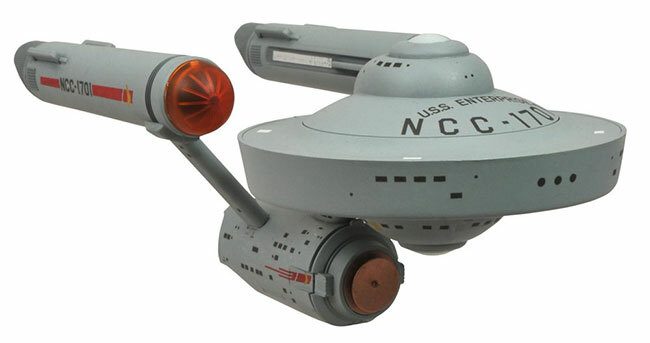 So what better way to celebrate the legacy of Star Trek than with a toy line that touches on all eras of the franchise? 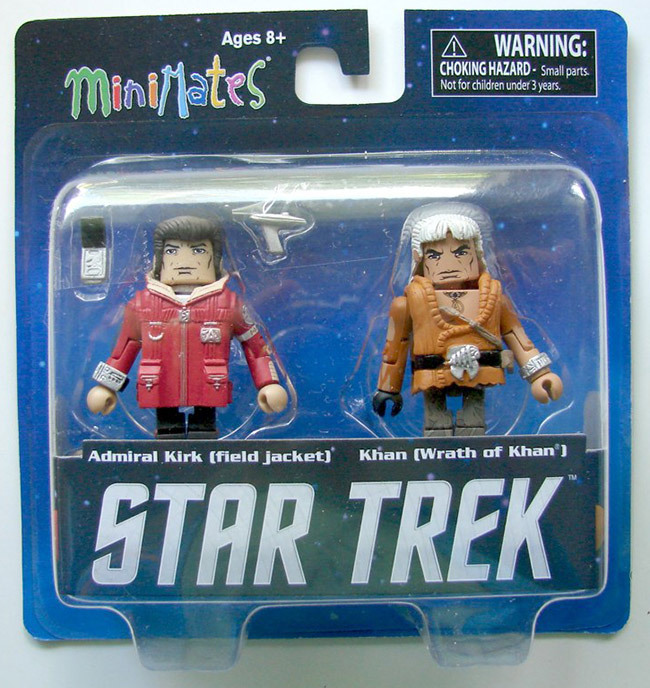 In June, the first series of Star Trek Legacy Minimates will hit stores, and no matter what era of Trek you hold most dear, there is a two-pack of 2-inch mini-figures just for you. 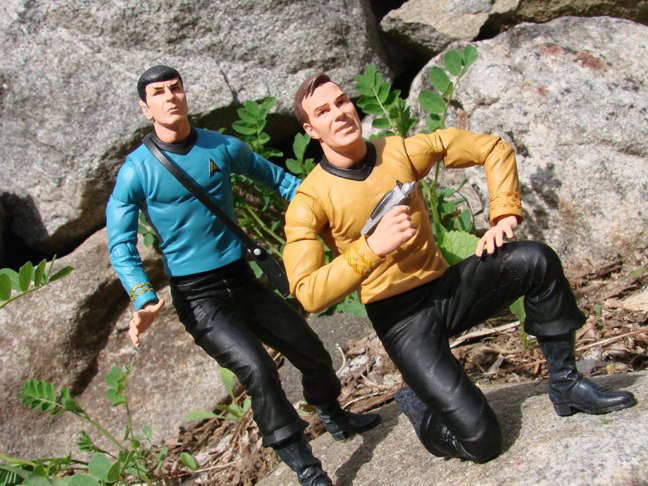 Two separate assortments will be available, each with different uniforms, characters and species, not to mention a shipload of weapons and accessories.